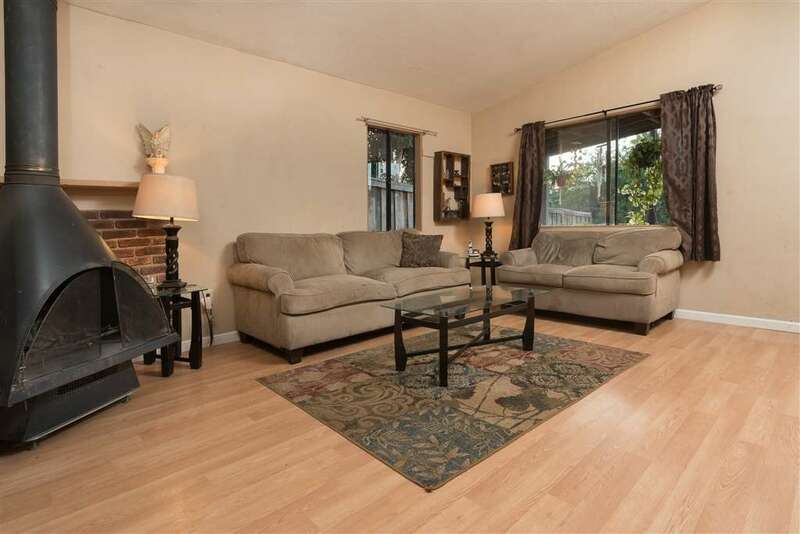 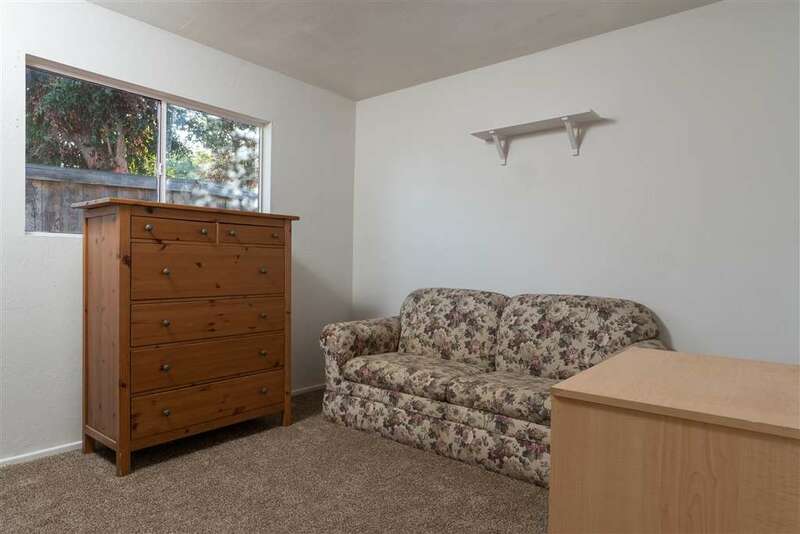 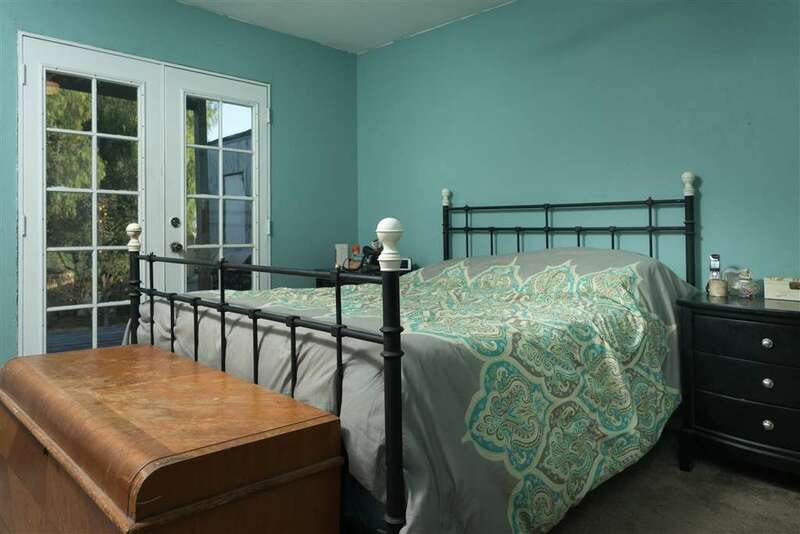 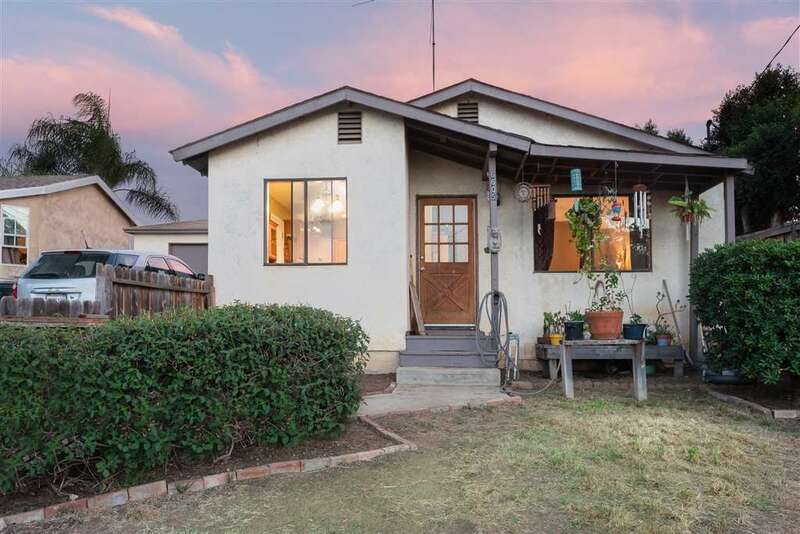 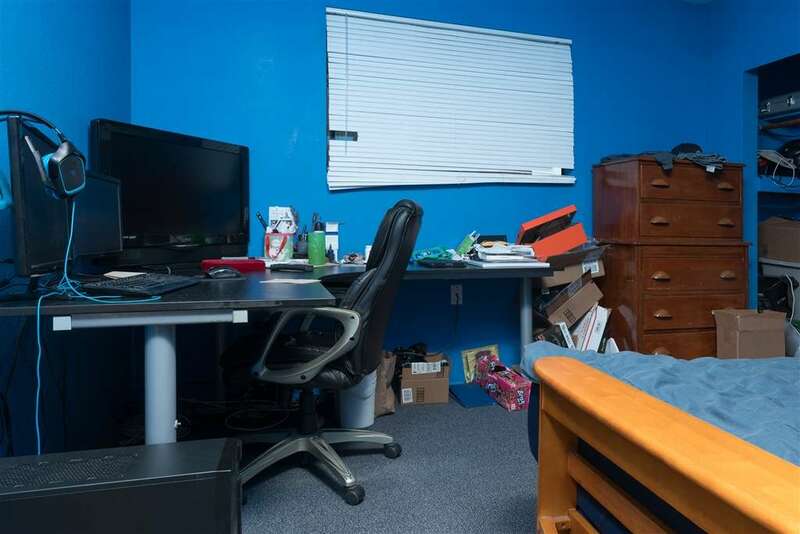 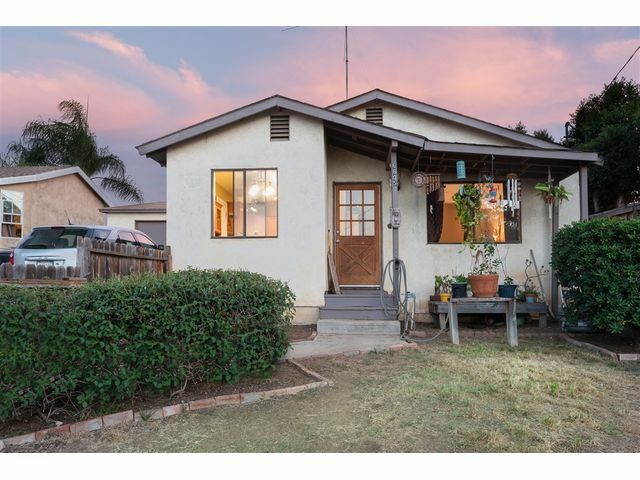 This 3 bedroom 2 bath single story home sits on a quiet street in the North Encanto Hills. 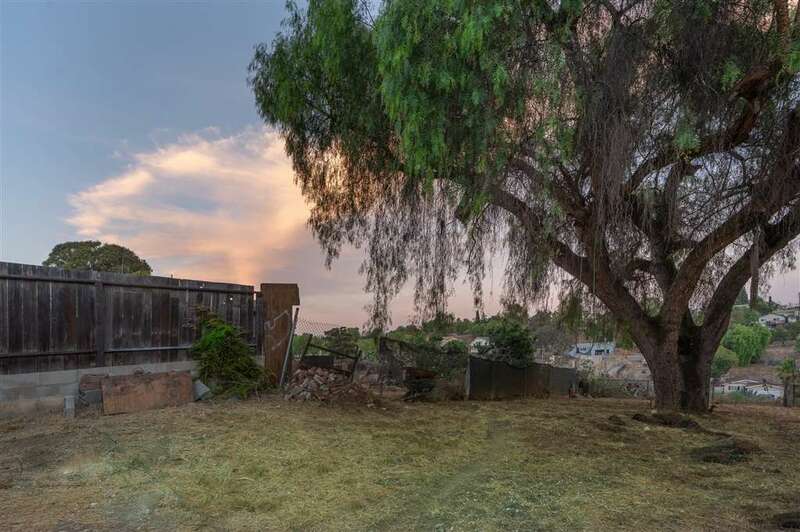 Enjoy the large privet back yard with endless possibilities. 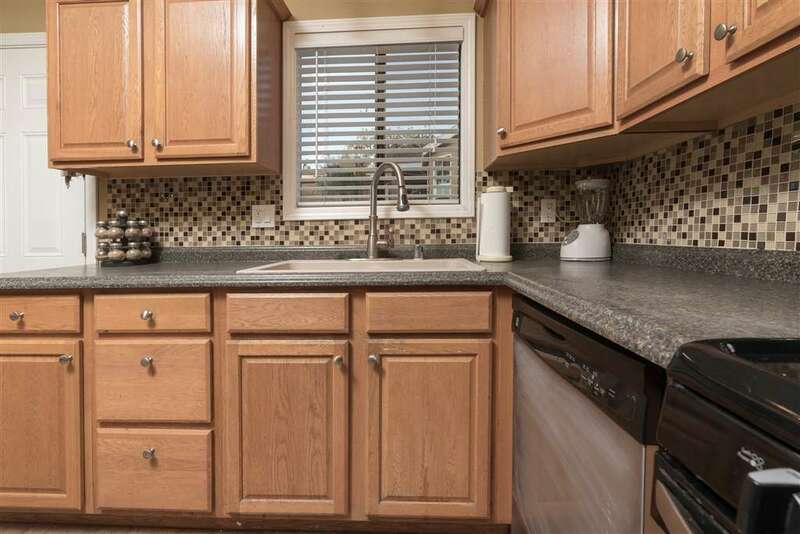 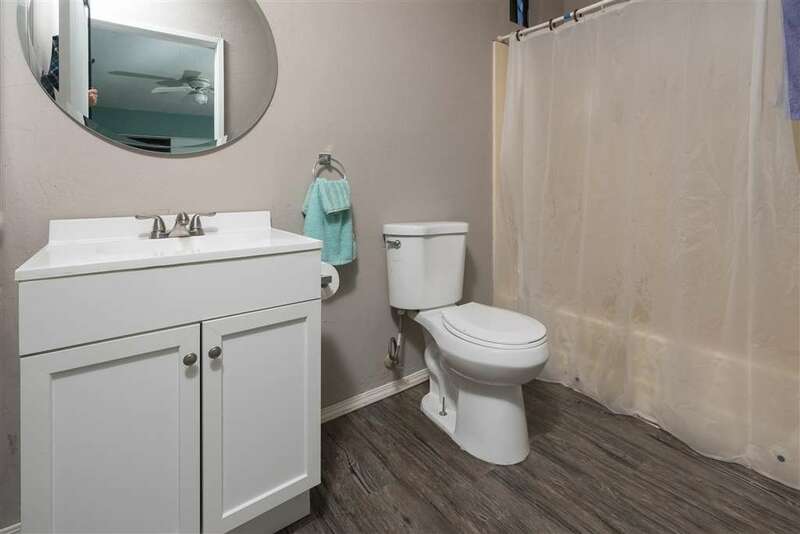 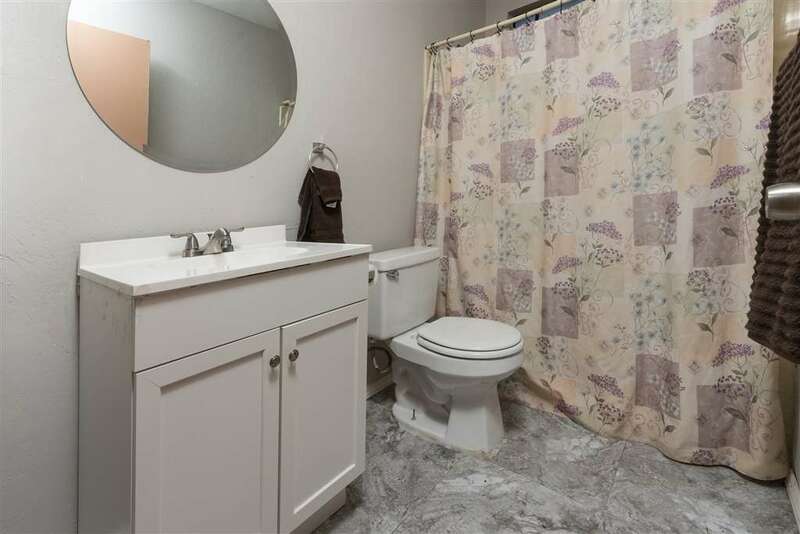 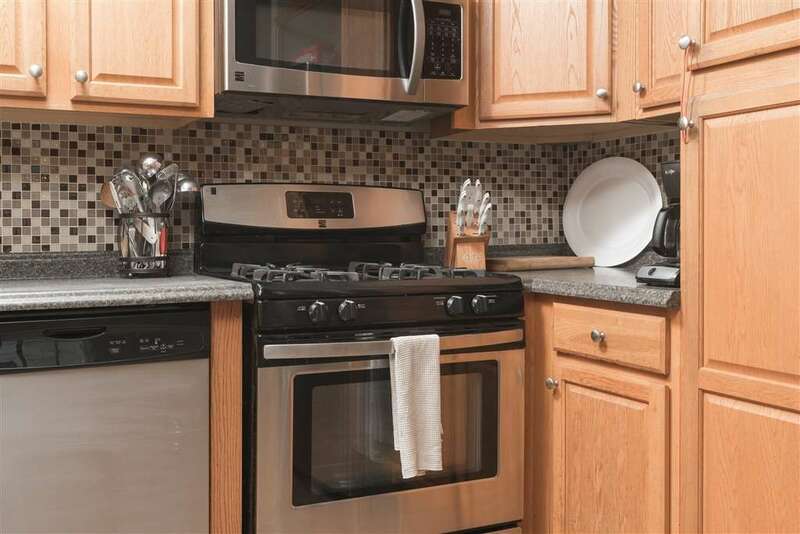 Newly upgraded kitchen and baths. 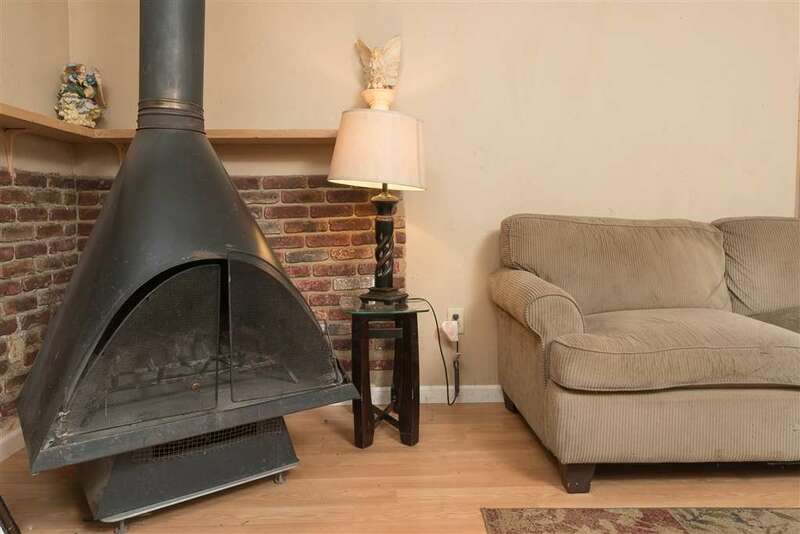 Wood burning fireplace in living room. 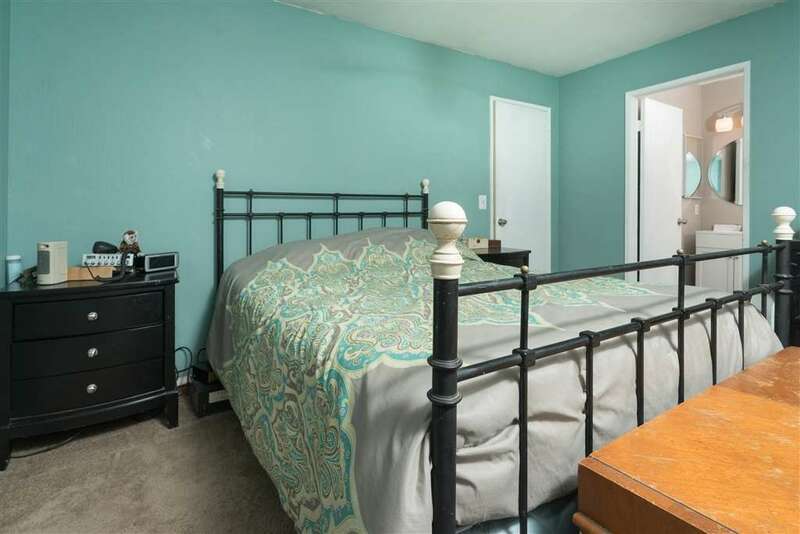 Needs some TLC but has lots of potential! 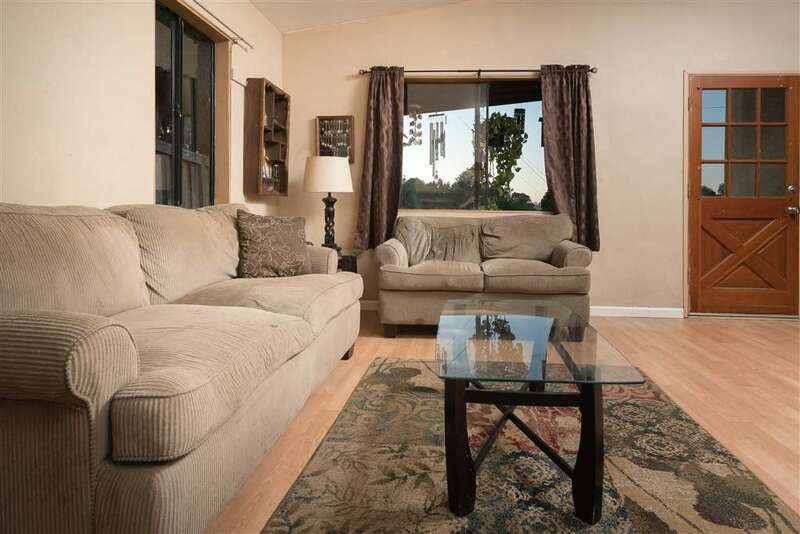 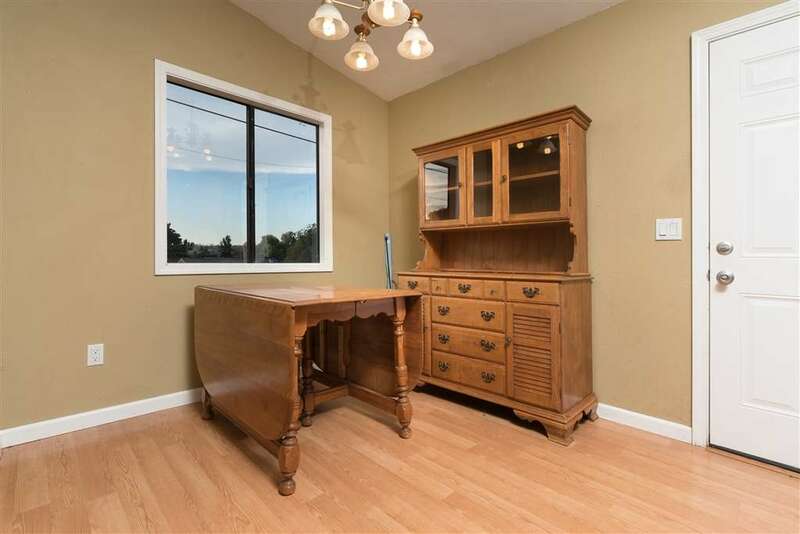 Feels like country living, yet only minutes away from Downtown, SDSU & Shopping. 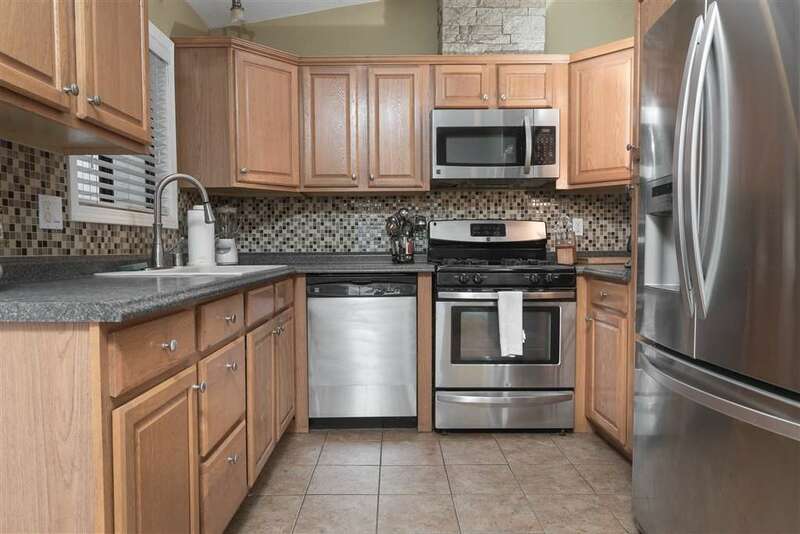 Great location & Great property!